Loved how I was able to customize these bulk printed USB drives just the way I wanted. My logo also really stood out on these. Thanks CEP. Customized and ordered 7,200 of the pearl USB drives. I couldn't be happier with my purchase. Love how customizable these USBs are. I was able to personalize them to fit my companies image perfectly. Thank you Custom Earth Promos. Our companies logo really stood out on these pearl USB drives. We gave them out at all our conventions and I've got nothing but positive feedback. Customized and ordered 2000 of the pearl USB drives. I couldn't be happier with my purchase. I personalized these USB drives in our school colors and put our logo on them. They were a nice surprise among the faculty. Implementing an Eco-friendly awareness can sometimes be difficult in the office setting. These USB drives were a great way to combine a necessary tool within that setting, along with an earth-conscience tone. A nice design to these Eco-friendly USB drives. Custom Earth Promos provided me with a quality drive. Eco-friendly purchases are the only way we will go moving forward. It was nice to get a sample before my purchase. I was able to see the USB drive in hand first, and that made it that much easier to make my purchase. Sleek and stylish USB drives. Promoting our brand was made easy using these USB drives. These USB were a convient productive addition to our office building. When I explained that they were eco-friendly as well, everyone was really impressed. 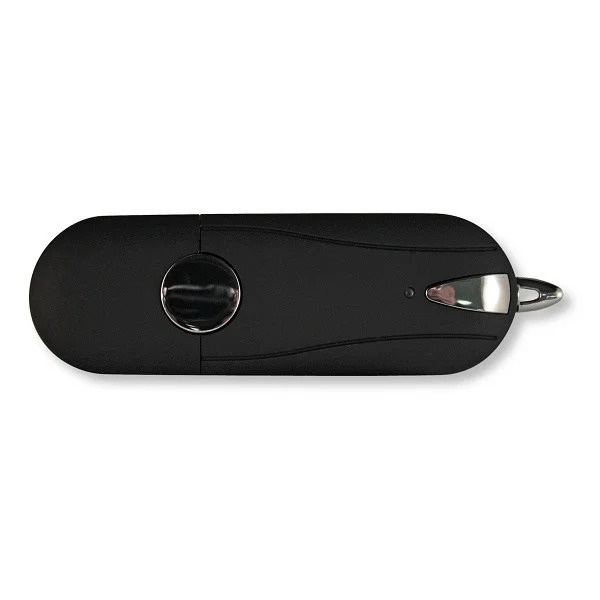 Take your company’s advertising to the next level with our customized Eco-Friendly Discount USB Storage Drives. 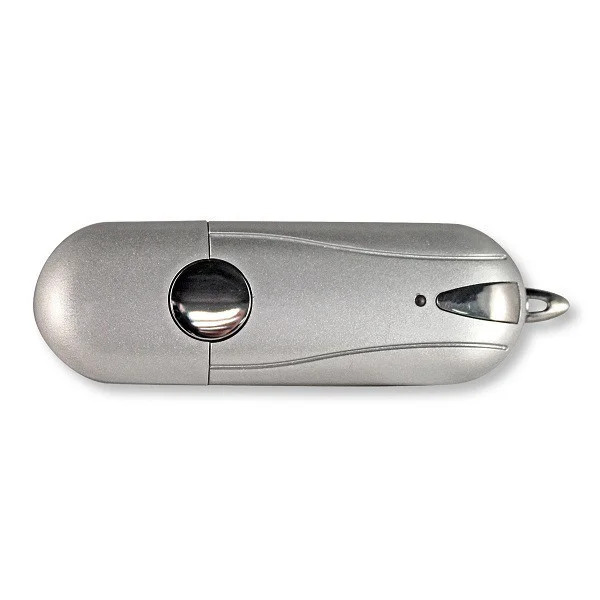 This pocket-sized flash drive will provide your customers with a secure and portable database, which inevitably makes their lives easier, while simultaneously promoting your company name. 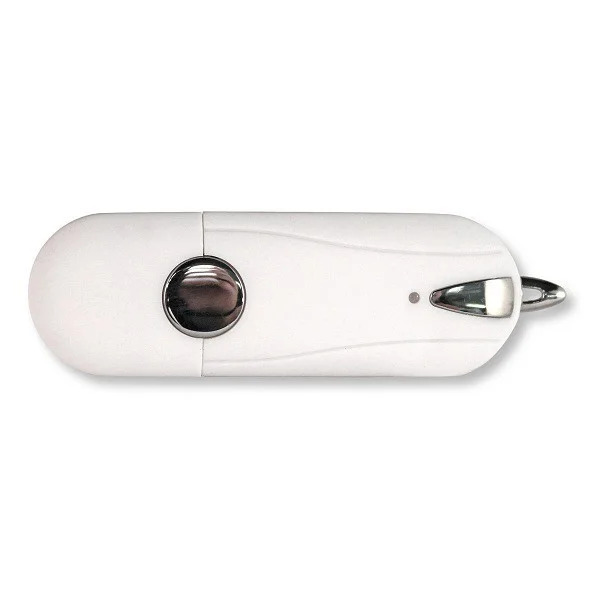 This handy product has the ability to maximize your brand recognition and fosters the idea that your company is just as reliable as this ingenious digital-data transporter. Jump onboard with this innovative product to increase the branding of your company at a great cost today! 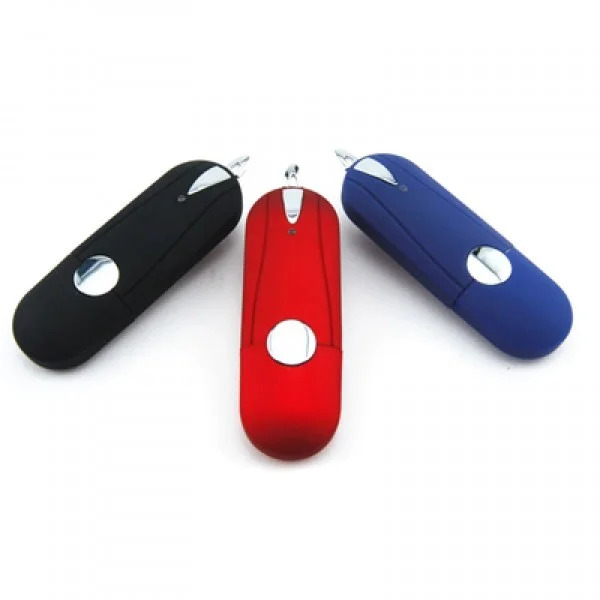 Each USB drive is offered in a variety of colors as well as data storage sizes. These portable drives are designed with a Tier 1 chip, which is the highest quality of data storage possible, with the lowest rate of error. A designated area of .6” W x .83” H is available to insert your company logo for the ideal advertisement. Impress your customers with a useful product that will keep them talking about your company! Order your customized Eco-Friendly Discount USB Storage Drive today to maximize your promotional experience. 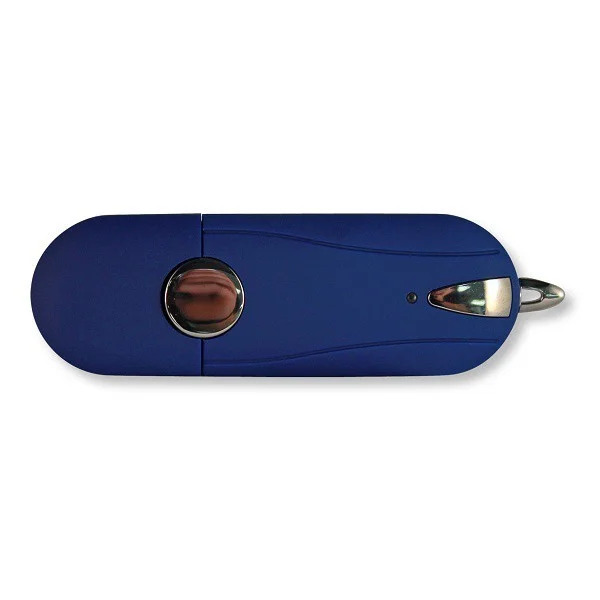 Not only are our USB drives eligible for direct imprinting of your company logo, Custom Earth Promos also offers a Pantone Matching System to provide exactly the custom imprint color you need to develop an eye-catching design. Each device has the option to imprint your company logo via either silk-screening or by a full-color transfer method. Various options for storage are available as well as custom packaging upon request. We have a design team on staff who would love to contribute to the development of your next revolutionary branding strategy!